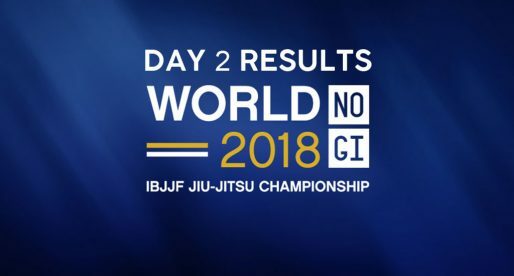 After an outstanding start of 2019 with UAEJJF King of Mats, the Abu Dhabi Grand Slam and the European Open bugled together in January, we seem to be heading to jiu-jitsu’s best year yet as more pro-events are stepping up this February. 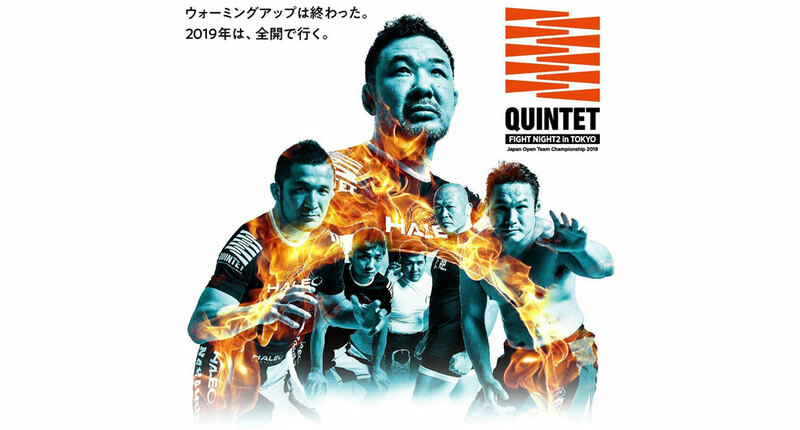 The first promotion to produce a high budget event next month is “Quintet Team Survival Match”, the famous Japanese based show, presided by Kazushi Sakuraba. Since delivering their first team tournament back in April 2018, Quintet has picked up plenty of steam, and the show is set to return to Japan next weekend after their outstanding Las Vegas tournament back in October. As per usual, the team “death match” will feature a mix of veteran mixed martial arts (MMA), pro-wrestling and young BJJ blood for this action-packed format. Full Card Below. Team U has been built solely on Japanese fighting veterans with old pro-wrestling/MMA stars of the early 2000s. Among these are former Pride FC stars such as Ikuhisa “Minowaman”, the famous red speedo grappler, and Hirotaka Yokoi as well as the always entertaining Hideo Tokoro and Daisuke Nakamura. Arguably the favorites to win the event, Carpe Diem is the youngest team on the roster, featuring a solid group of MMA veterans and young BJJ athletes. One of the interesting names here is that of Sotaro Yamada, the man we saw getting a DQ in MMA back in 2010 against Leo Santos for repeated groin strikes. One of the most bizarre events we’ve seen in an MMA show. 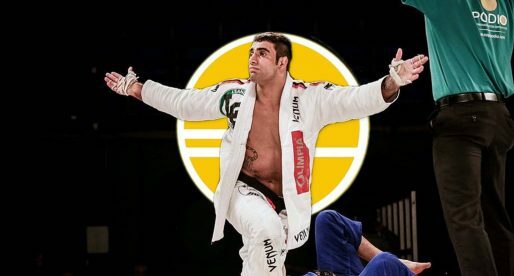 Team Carpe Diem is also counting on Quintet veterans Haisam Rida, David Garmo to help them steal the win, as well as the talented French brown belt Reda Mebtouche. As the name may suggest, this team is comprised of former judo players, with a wealth of experience in MMA. Some of the big names here are Koshi Matsumoto and veteran Michihiro Omigawa. Selected by Japanese grappling legend Shrek Sekine, the Team Shrek is also bringing some very interesting names to the table, and may very well pose a threat to Carpe Diem’s hopes of taking home the Quintet title. 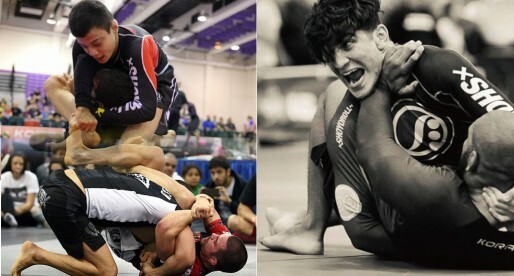 The only thing lacking in the team is a heavy/super-heavy submission oriented athlete who can carry the team for a few rounds, otherwise, strong names in Sergio Rios and hot prospect Igor Tanabe, both more accustomed to the gi, but with large amounts of talent. The Australian Declan Moody is another athlete who is arriving with high credentials.